When we have good ideas or see promising products, we always want to try and bring products and services to market. Every day, many people have good ideas, so every day there are countless new companies in existence. Due to the initial lack of funds, there is often insufficient investment in product promotion and branding. How can small businesses gain customer recognition in a short period of time and can increase the brand’s popularity. In addition to promoting the new features and new features of the product, we need to put more energy into the packaging design. In reality, 80% of companies believe that product packaging is only a affiliated, and has small the role played in sales and brand building. Therefore, many companies do not put their energy into packaging design. Especially for small companies, there is a certain misunderstanding about the huge role played by custom packaging. We put 60% of our energy into R&D, 30% of our energy is put into promotion, and custom packaging accounts for less than 10%. Maybe our promotion is very good, many people know our brand and service; but when people see our inferior product packaging, they will have doubts, or even believe that our brand product Very bad. For example, the star we know well, we think its appearance is beautiful, unique temperament, and has a strong appeal to the public. If a bad-dressed, even if there is a big popularity, we will not believe that this is a star. 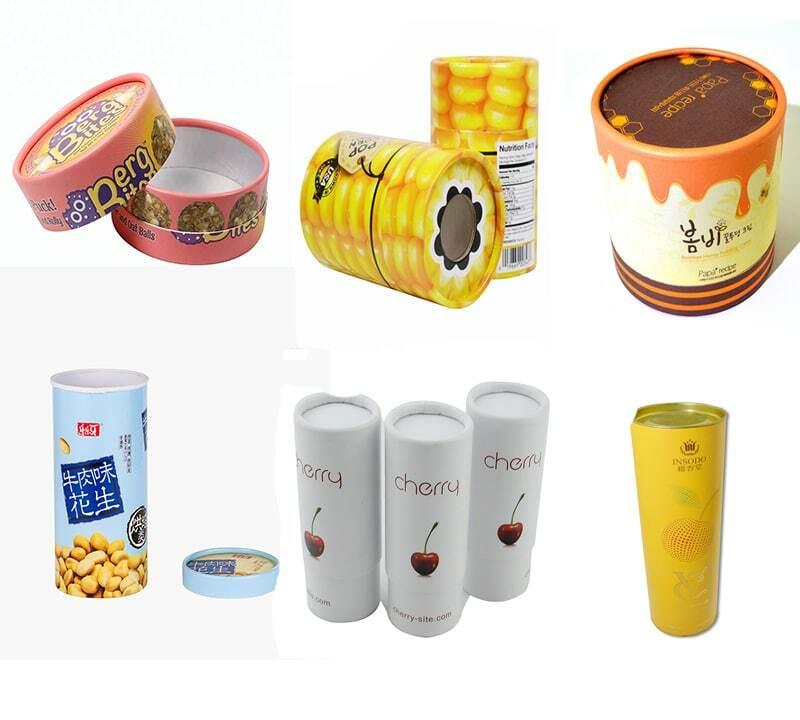 Therefore, we must pay attention to product packaging design, product packaging is the label and spokesperson of products and brands. How to design product packaging for small companies with little visibility? If the packaging is designed like a famous brand, the surface of the packaging is only LOGO and brand name, without any other information, it is very unfavorable for the newly established brand. A new brand or an unnamed brand, when consumers see your logo, they don’t know what products you produce, and you don’t know what the products in your packaging are. When designing a package, it is necessary to visually indicate to the consumer which product it belongs to. As you can see from these food packaging, you can know the food inside the package directly from the pictures on the package. The packaging design is mainly based on food. 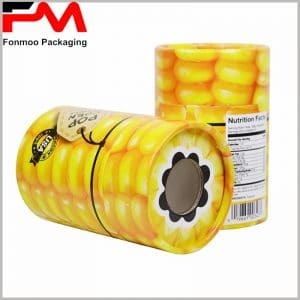 For example, biscuits, corn, and cherries are printed directly on the packaging. Consumers can feel the internal products and are attractive to consumers. Or in the packaging design clear window, consumers can directly see the product, which is tempting. Any consumer who wants to see the product and understand the product directly when purchasing the product. The transparent windows design of the packaging design can satisfy the consumer’s desire to peep into the product and is more conducive to the sales of the product. 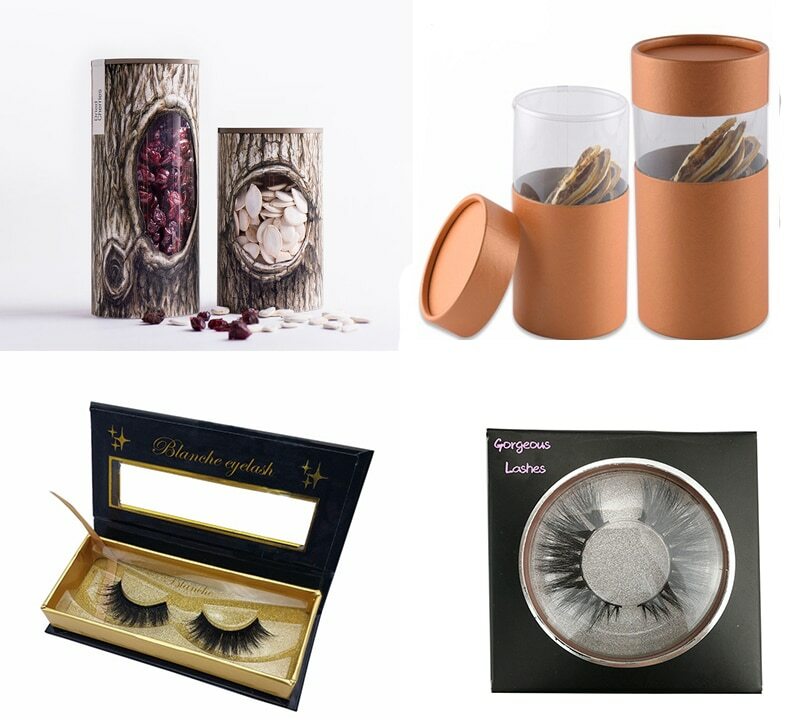 We often find that eyelash packaging, food packaging, gift boxes, etc. all have windows. More than 80% of product packaging can be designed to increase the transparency of the product. Packaging is based on the product as the main design element, allowing customers to intuitively understand the product features inside the package. But this kind of packaging design is simple and there is not too much text description. Printing the corporate logo and official website in the packaging will help the company to have more publicity.